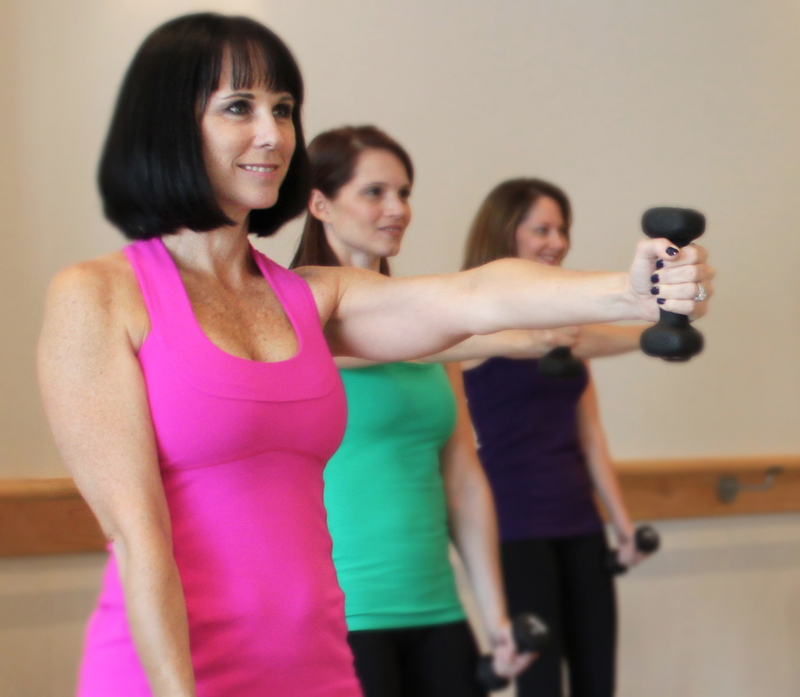 ← More amazing news for The Bar Method of Central Florida! We had some photos taken in the Winter Park studio last week. The Winter Park and Dr. Philips crew joined forces for some group shots that will be used on the websites. Cayce’s friend Debbie Cirillo did a great job for us! Here are some of the pictures…. Beautiful Cayce and her amazing arms! My beautiful and talented coworkers! Top row from L to R: Caitlin, Kendra, Mimi & Trish. Bottom row L to R: Kelly, Danielle, Ellen, Karen, me, Cayce, & Beth. Wow! You ladies are amazing. And surely this job could have been created especially for you Sarah! Beautiful photographs as well.